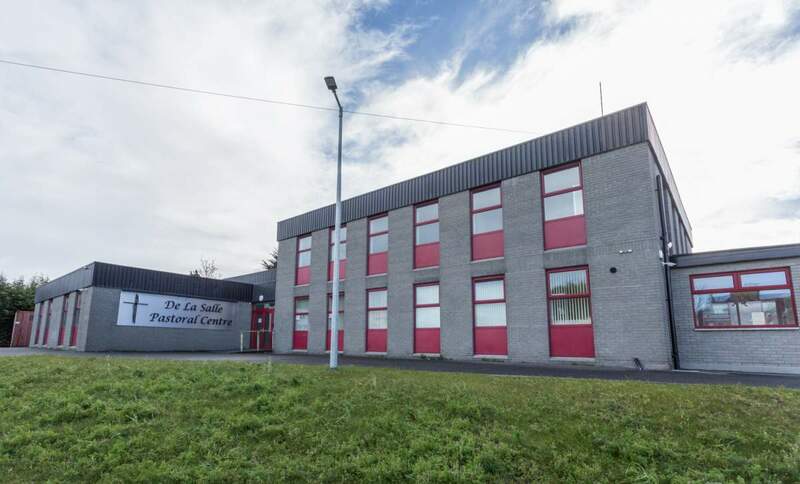 The De La Salle Pastoral Centre is homed in the lower end of the old De La Salle Secondary School since January 2018. The Centre has had a complete re-vamp and is now a very bright, warm, spacious and comfortable premises with many clients using it for a various number of clubs and organisations. The Parish Office is also in the centre now, and anyone wishing to book or enquire about the centre should get in touch with the office. Access to the centre is via the Church. Take the second entrance on the left side as you approach the Church. it is well sign posted and loads of new parking in the facility too. Drop in during office hours and you will be assured a warm welcome.